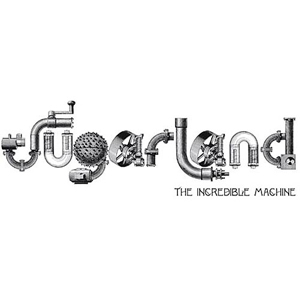 With 203,000 copies sold, Sugarland lands the number 1 spot with their album ‘The Incredible Machine’. This is the fourth time that the group has been in the top spot. 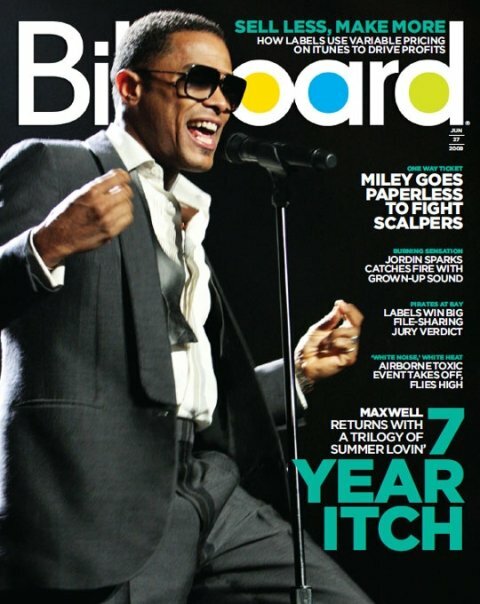 Once again this proves that country acts consistently have strong opening weeks. A with Taylor Swift predicted to hit anywhere from 800,000 to 1,000,000 copies next week, I think its safe to say that the country genre has owned this years album sales. 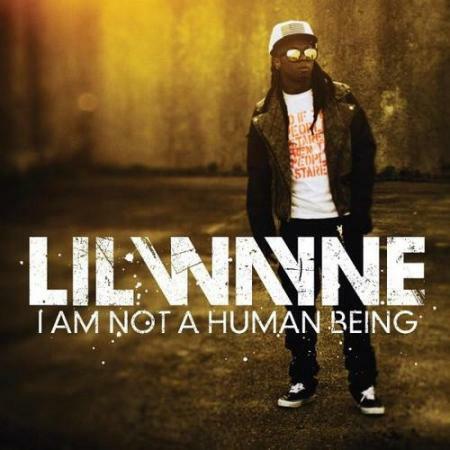 With one full day as the number 1 selling album in the itunes store, Lil Waynes newest album ‘I Am Not A Human Being’ looks like it will be have a high debut next week. 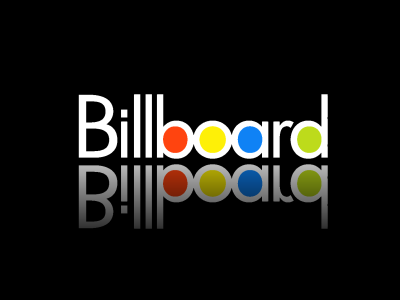 According to Billboard the album could see as much as 90,000 copies this week alone. With Kenny Chesney’s new album also out this week, physically and digitally, it is impossible for him to get another number 1 album. That is not saying that he won’t later on though.